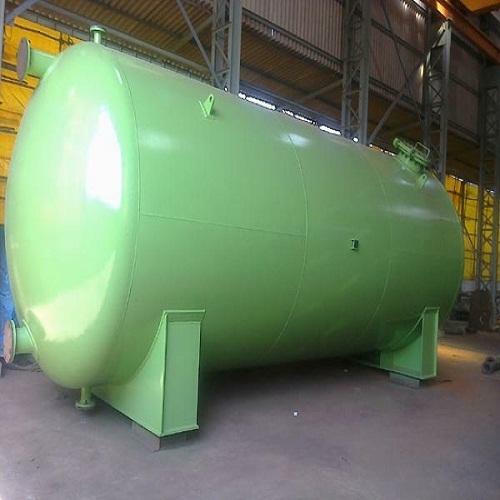 A standardized range of Low Pressure Vessels is manufactured by us by using our advanced manufacturing facilities and resources. Made from quality tested materials, our collection is able to hold liquid or gases at low pressure. These are acknowledged for its durability, corrosion resistance and unique design.